XENIA — An Ohio man seen in eastern Greene County Tuesday evening is missing, after reportedly driving by his destination. 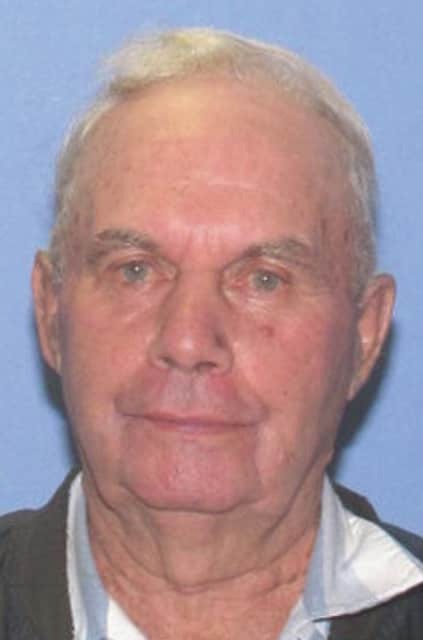 John E. Farrell, 87, of Scioto County, was seen June 9 at about 6:30 p.m. passing by his brother’s house on Parker Road in Jamestown. Farrell is described as about 5 feet 2 inches and about 180 pounds. According to a release from the Greene County Sheriff’s Office, he was driving a blue, four-door Ford truck with flames painted on the doors, having Ohio license plates “EAB 8490.” Farrell was also reportedly towing a trailer with an 18-foot Starcraft fishing boat on it. Miller said Farrell had been confirmed via video footage at a gas station in Sparta, Kentucky, at 5 a.m., Wednesday morning, where he reportedly received directions back to Ohio from a truck driver. Farrell was still missing as of press time Wednesday. Anyone with information about Farrell or his vehicle should contact the Greene County Sheriff’s Office at 937-376-5111.